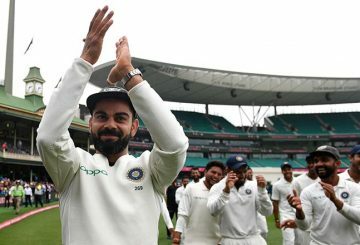 Kohli is hoping the breakthrough test series triumph in Australia will inspire cricketers. 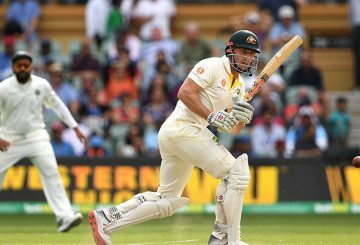 India crushed a lower-order insurrection to secure a nerve-jangling 31-run victory in the first test against Australia. 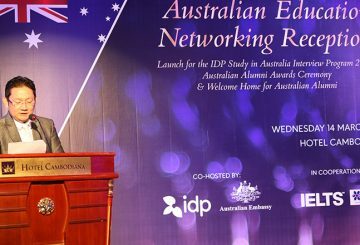 Cambodian students and their parents last week met face-to-face with prestigious schools, universities and education providers from across Australia.